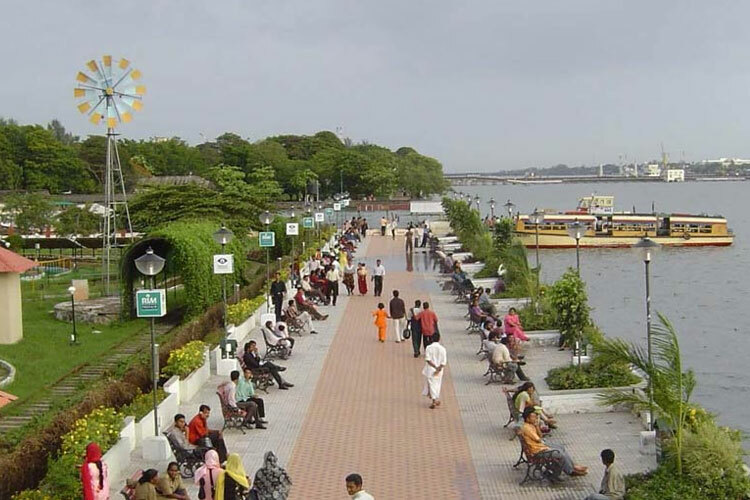 Kerela is amongst the most popular tourist spot in India attracting tourists from across the globe. Eventually, the number of tourists visiting the state is growing making it one of the most visited Indian states. What does Kerela have that attracts tourists? It’s Kerela Backwaters! 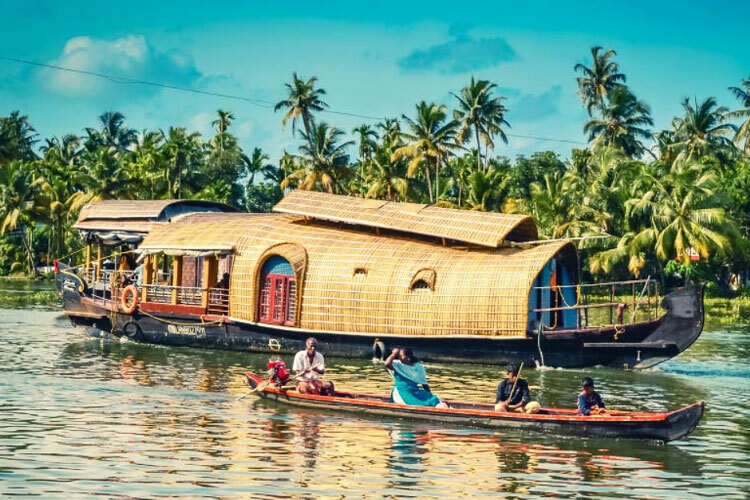 From Alleppey to Kozhikode, Kerela backwater tour offers an exceptional experience for the visitors amidst the lush green landscape, a touch of village lifestyle and diverse wildlife. This makes the journey in the backwaters an expedition to another world. We have enlisted some of the best backwater journeys one shouldn’t miss during Kerala backwater tours. 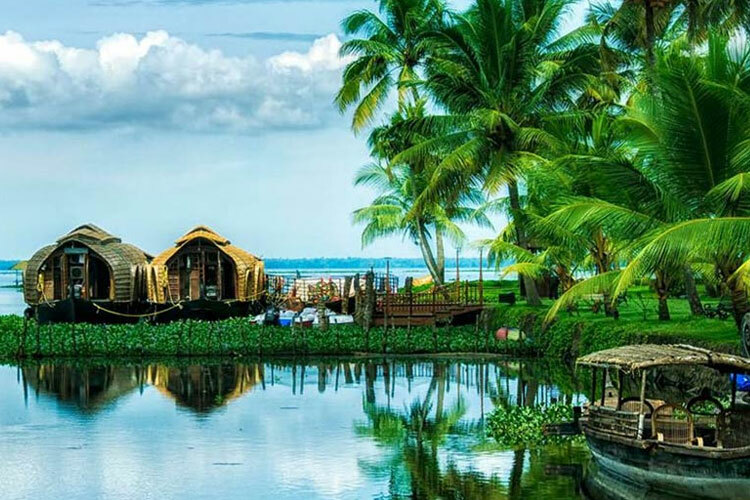 Alleppey backwaters hold the first place in the list of the best backwaters in Kerela for its unmatched scenic and serene backwaters with several beautiful houseboats sailing all around. The houseboats in Alleppey backwaters offer a wonderful chance to realize the charm of Kerela in the best way possible. Every year during harvesting season, snake boat races are organized which is a spectacular view indeed. Alleppey is one of the few places where harvesting processes below sea level. Kumarakom is no less than a paradise immersed in waters depicted a cluster of little isles. The island is situated on the banks of Vembanad Lake. This destination in the list of backwaters in Kerela is famous for the backwater cruising for tourist seeking leisure choices. When in Kumarakam, the sight of colorful birds and freshwater fishes in the water is no less than a sight so unbelievably alluring, showing the different faces of the environment. If you crave for serenity, Kollam is the perfect getaway for you when in Kerela. It will definitely make your vacation special with the fantastic houseboat cruises. 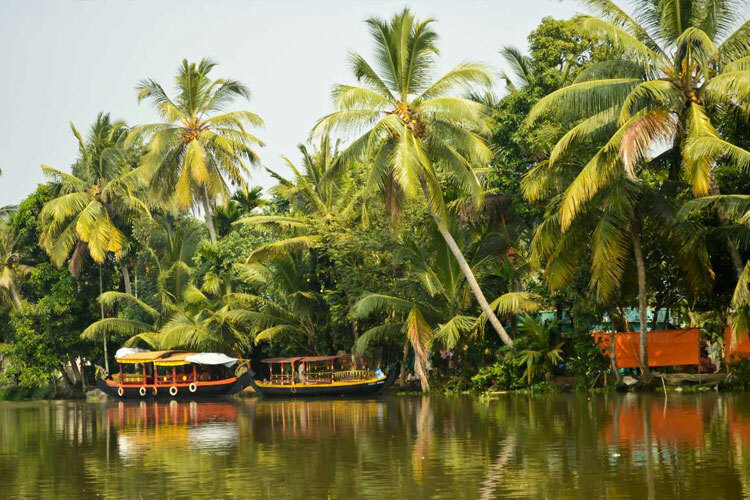 Take a tour of Kollam backwaters in the traditional houseboats named “Kettuvalloms”. The houseboats are built in complete European style – well-furnished bedrooms and toilets. 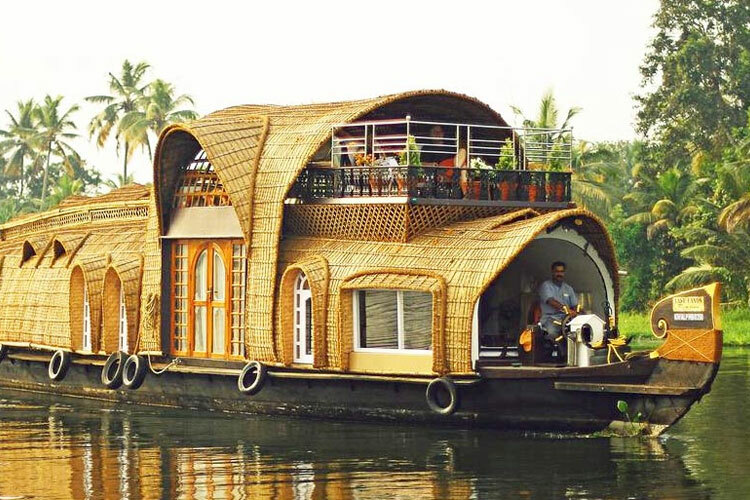 No doubt, you will have a pleasant stay overnight in the comfortable and cozy houseboats with your friends or family with traditional Kerela meals. Kollam is famous for cashew, mussel, and fishing. Some of the best attractions in Kollam cover the Paravur Lake, Adventure Park, and Chinnakada Clock Tower. Another wonderful destination for your Kerela backwater tour is Kottayam. The backwaters of Kottayam are a blend of rivers, lakes, canals, lagoons, rivulets, salty seawater and streams. Kottayam backwaters serve to be a beautiful holiday destination when all you seek is peace and comfort in the silent waters. The houseboat cruise is something giving you a feel of paradise with chirping birds while you sail in seawater amidst the lush green landscape and paddy fields. If you want a memorable holiday in the lap of nature, go to Thiruvananthapuram backwaters. 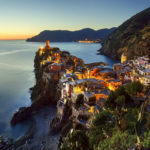 Book cheap flight tickets to visit Thiruvananthapuram. The place offers a kaleidoscopic view of the vibrant scenic landscape. 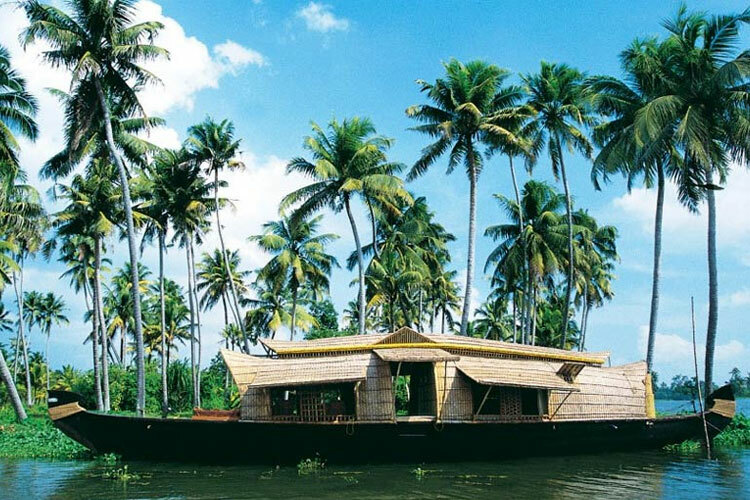 Spend a night on the traditional houseboat cruise and feel the beauty of the embracing backwaters like never before. The rambling waters along with the surrounding lush green landscape and the blue sky as the backdrop makes it a place with heavenly beauty. There’s a reason why Kerela is called “God’s Own Country”. The waterways stretch up to an area of 200sq.km of lagoons and crystal clear waters. The birds chirping in the background and the sound of gushing water is the best music score in the immense serenity. 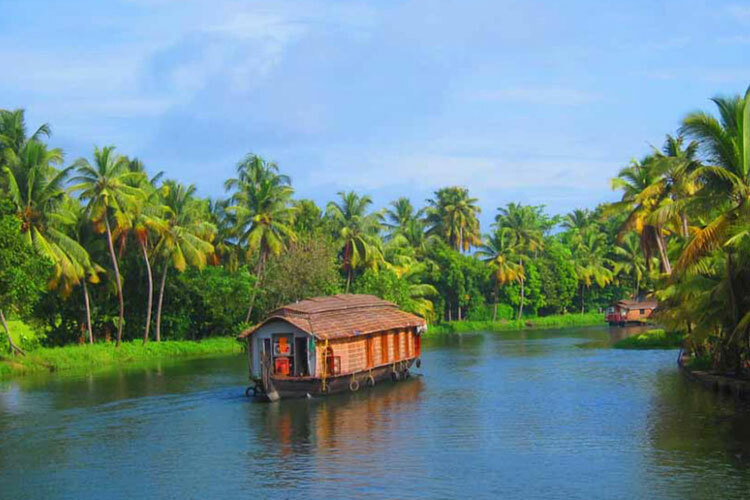 Kozhikode Backwaters allows the tourists to explore the natural beauty at it’s in the fresh and virgin waters. You get an amazing houseboat cruising experience through the alluring lakes, canals, and rivulets. 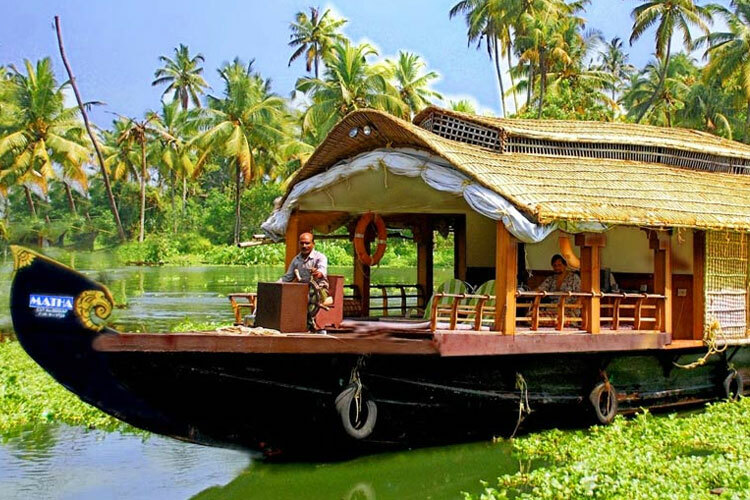 Enjoy the Kerela backwater tours in Kozhikode in the tranquility of the enchanting waters and observe the awe-strikingly beautiful surroundings while on a houseboat cruise. The fun doesn’t end here; you can also enjoy the fascinating view of the countryside of the “Paradise on Earth”. Kochi backwaters are the perfect honeymoon destination in Kerela. The city is home to the finest world harbor called as “Queen of the Arabian Sea”.Have a pleasant time enjoying the cruise and ferry rides in the man-made island. The far-stretched green landscape is sure to make you love the spectacular views. The most beautiful thing about Kochi backwaters is that it is a perfect blend of modern and traditional touch. Capture scenes of fishing, the waters, and the radiant sun. The Kuttanad valley is situated between the sea and hill which offers an amazingly beautiful landscape to the onlookers. The wandering canals amidst the paddy fields with keep you engaged throughout the tour. Taking a backwater tour of the Kuttanad valley is the best way to explore the splendid landscape of the state. Planning a trip to Kerela? Do not skip on taking the Kerela Backwater tours that make it one of the most visited destinations in South India. If you want to know the best time to visit Kerela Backwaters, just skip the season of monsoon and plan your holiday.